After stuffing ourselves at Puckett's Boathouse, our caravan, led by Kelly, made our way Kelly's house. Along the way, I had my own audio tour, thanks to Kelly. She pointed out all the sights along the way. There were several, but two that stood out were Dolly Parton's house and Trisha Yearwood's house. I thought it was amazing that these two homes, along with the homes of many other superstar country artists, were sitting right on busy highways. I would have thought they would have been in secluded spots visible only by helicopter. After we got to Kelly's house and visited a little while, we started feeling the effects of our busy day and and all the driving, even though none of us are terribly far from Nashville, so we quickly moseyed on to bed. We wanted to get a fairly early start the next morning because I was going to have to leave earlier than the rest of the gang. I wanted to be able to cram as much into my visit as possible. After a good night's rest, we were ready to get going. 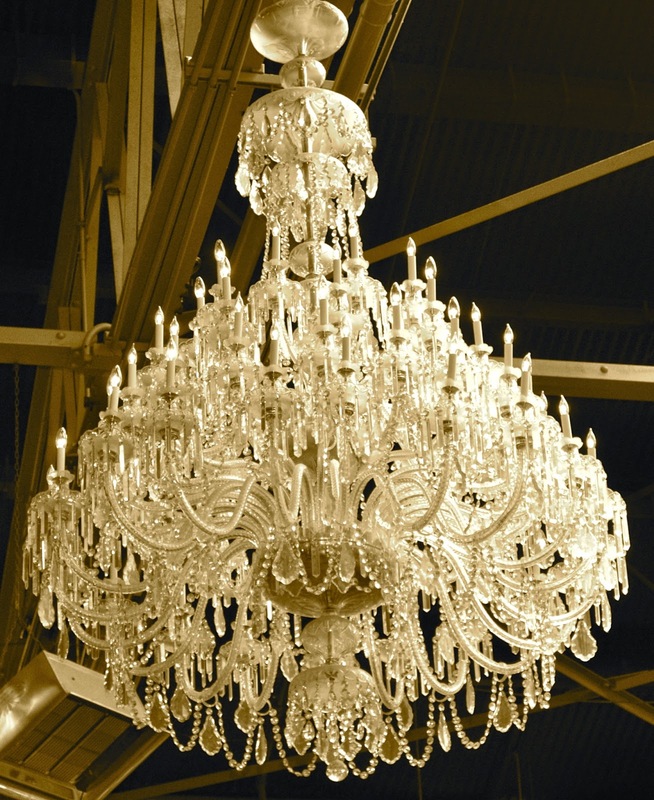 Pretty chandelier at The Factory in Franklin, TN. 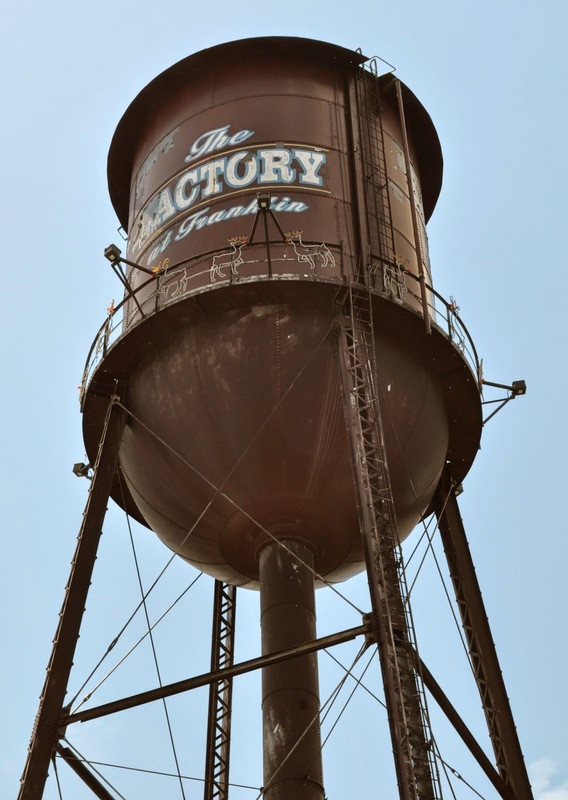 Our first stop of the morning was The Factory, in Franklin. Luckily, our trip to The Factory was, again, along the route decorated with the homes of Nashville's favorite sons and daughters, so there was lots to see along the way. As we drove by Dolly's house, I got a better view in the daylight and also saw a tour bus parked just across the street from the home. Speaking of Nashville tour buses, Linda Ruth told us she and a group of her friends are coming to Nashville to take a tour called NashTrash. Now, if you know me at all, you know I was intrigued by just the sound of the name! So...I googled it. Here is what I found out. 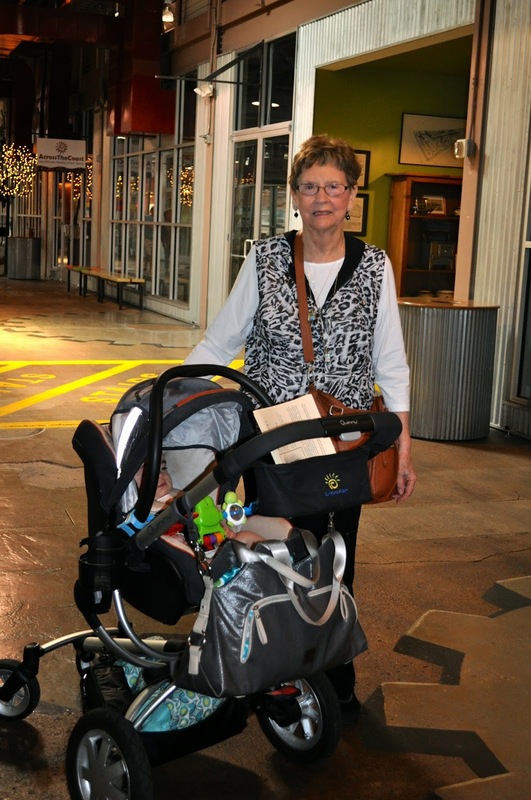 Buh had fun pushing the stroller for a sweet baby. Back to our current adventure. We all pulled into the parking lot at The Factory and made our way inside. Here is what I learned. 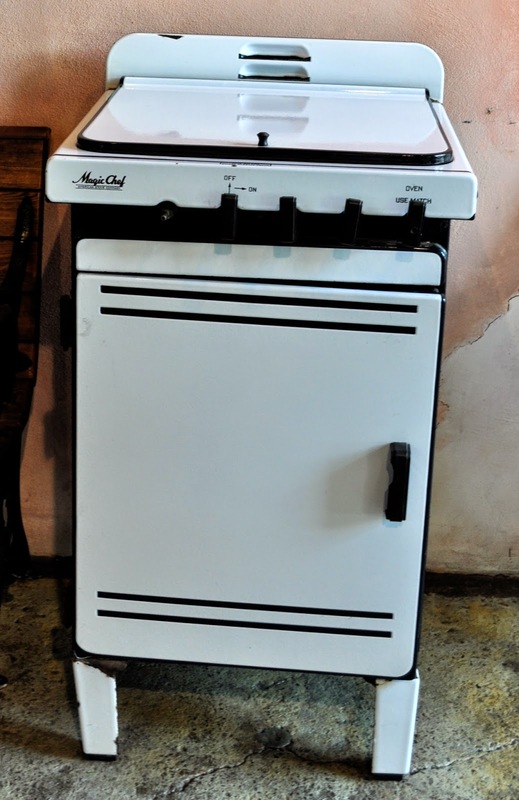 Stoves used to be manufactured at The Factory. 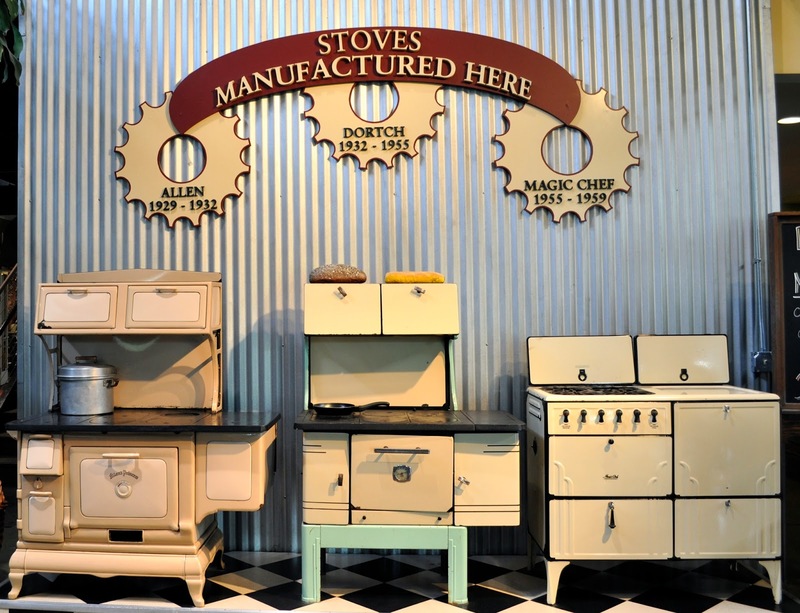 As you go through the main doors, you see several examples of old stoves that were once made here. 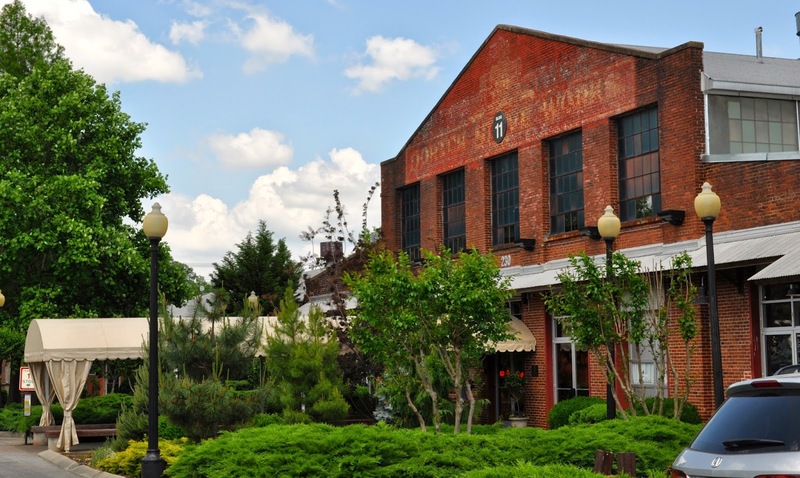 Some local businessmen got the idea to turn the old factory into a shopping mecca filled with stores, restaurants and classes. I saw art stores and shops where you could paint your own picture or decorate and fire your own clay pottery. There were several unique gift and clothing shops and a number of different places to eat. Kelly had already picked out a lunch spot for us and, I have to say, she did a good job. We were dining at a casually upscale little restaurant called Saffire. 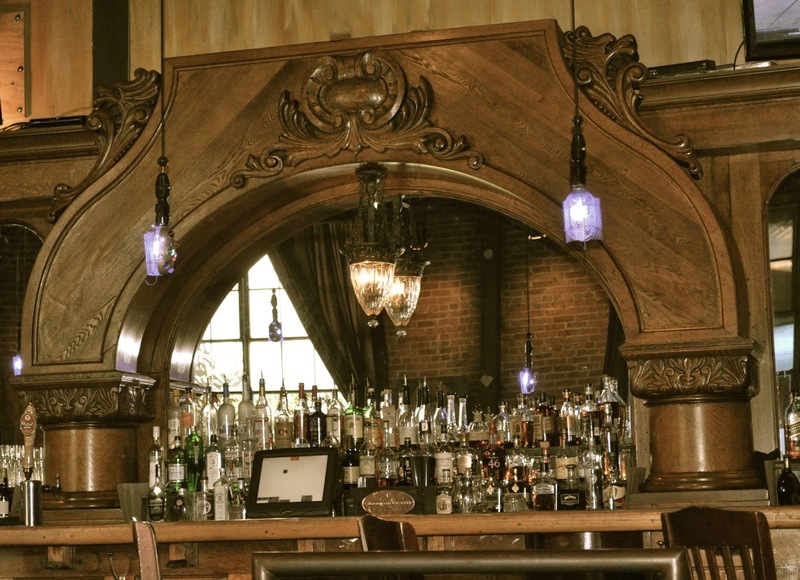 According to Saffire's own website, the restaurant aims to put a unique twist on dishes made with locally grown products and produce. 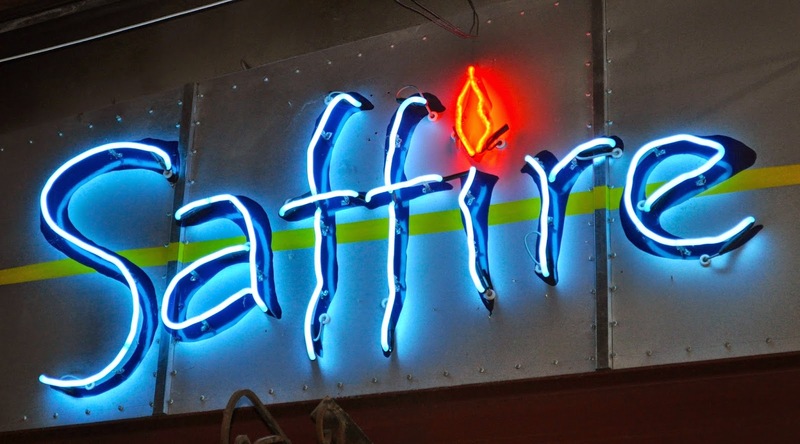 Judging by the dishes we tasted, I would say that Saffire is staying true to that goal. We started our meal with an appetizer called, A Devil of an Egg. I was drawn to this dish for a few reasons. First, I am a true Southerner when it comes to deviled eggs....I LOVE them! Secondly, these eggs were smoked. I have never had a smoked egg, but I was intrigued. Finally, the eggs were topped with Louisiana hot sauce and Rooster pepper remoulade. Now I have no idea what a Rooster pepper is, but, at the mere mention of hot sauce and remoulade, I am ALL in! When our eggs were delivered, I was even more excited to see that they were accompanied by pickled carrots and onions. Let me tell you, it was a match made in heaven...even for a dish named Devil! The creamy yolks were divine along with the smoky egg whites, spicy remoulade, vinegary hot sauce and crunchy pickled veggies. 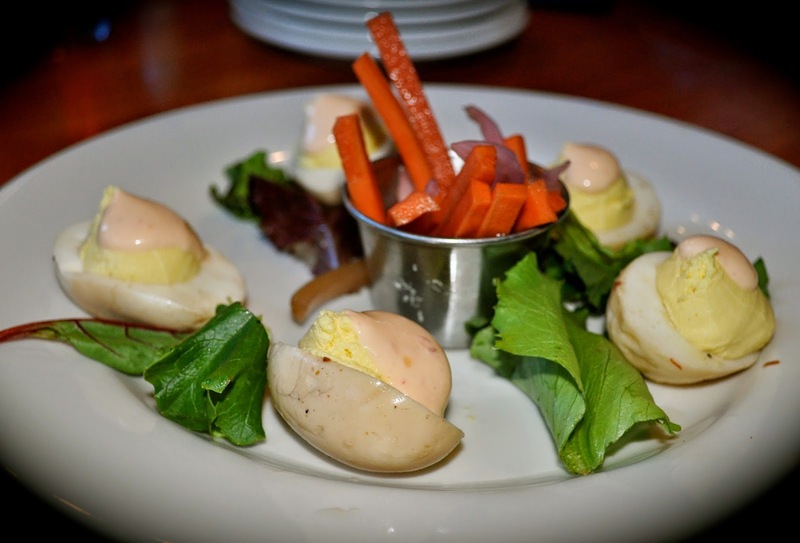 Oh, yeah...I would go back to Saffire just for those eggs! These garlicky biscuits also came out for us to enjoy while we were waiting on our food. 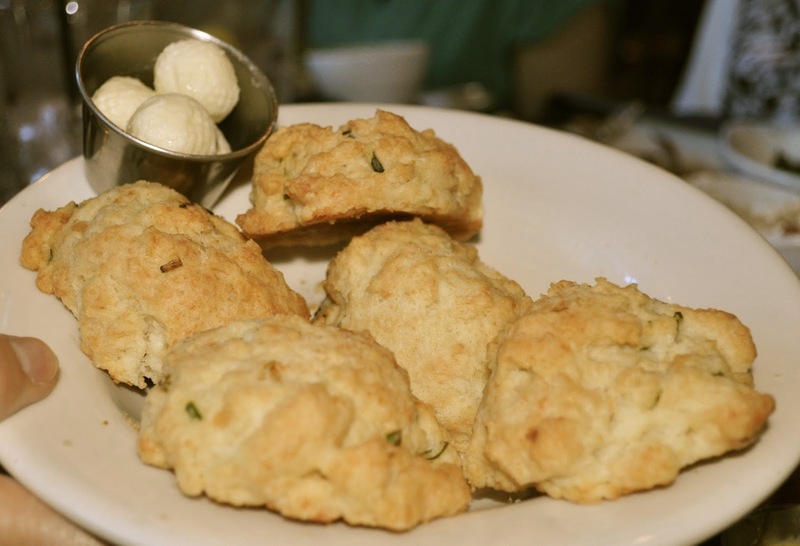 I love a garlicky biscuit and these were so good! Now on to our entrees. We studied the menu, placed our orders, but while our dishes were being prepared, we got a happy surprise. Saffire's amazing manager brought over two bonus dishes for us to sample...Creole shrimp and grits and hot chicken salad. 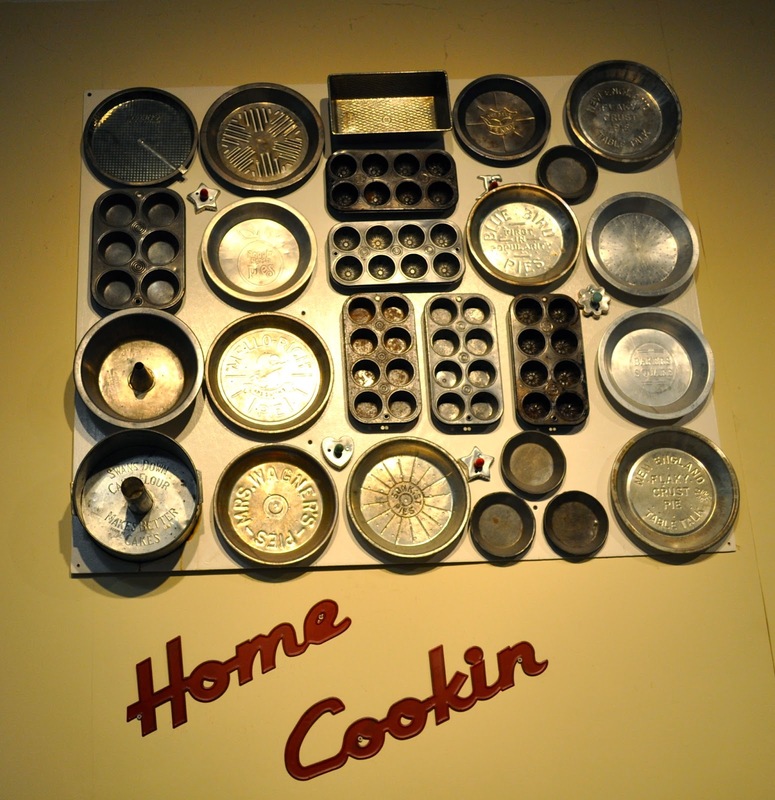 We loved both of these innovative dishes. 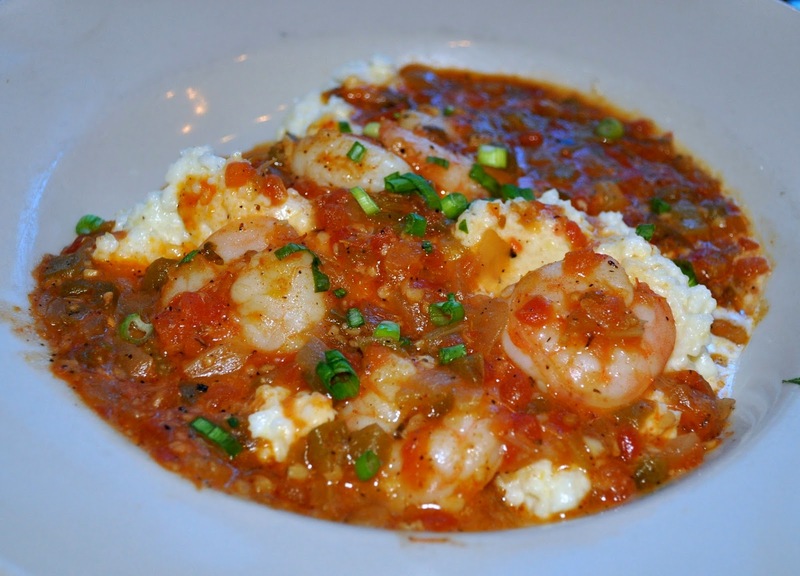 The shrimp was fresh and expertly cooked, the grits the creamiest I have ever had and the Creole tomato sauce was delicious! The hot chicken salad was so creative! It was spicy fried chicken piled on top of crispy greens, shaved celery and carrots, dill pickles, crumbled blue cheese and creamy blue cheese dressing. 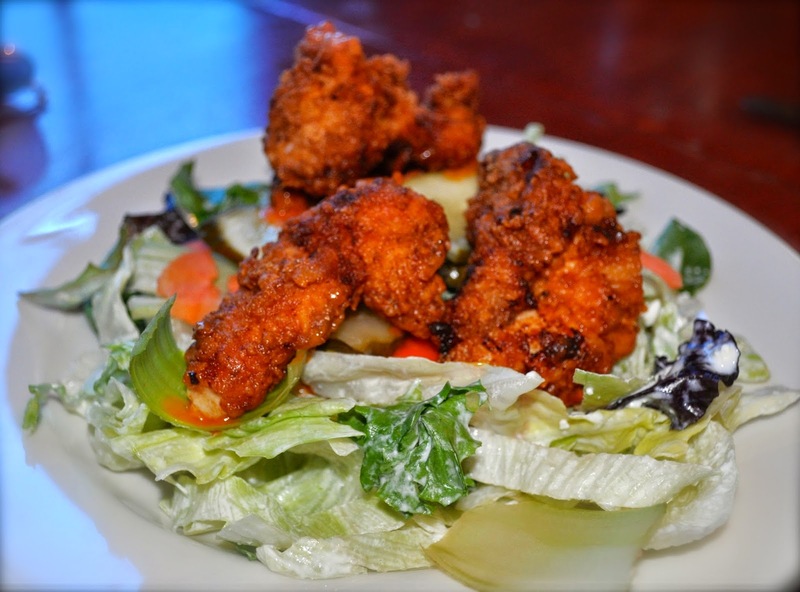 Think buffalo wing salad. I loved the pickles in the salad. They added just the right amount of vinegary bite to the salad to offset the rich blue cheese. After tasting those two wonderful dishes, our entrees arrived. 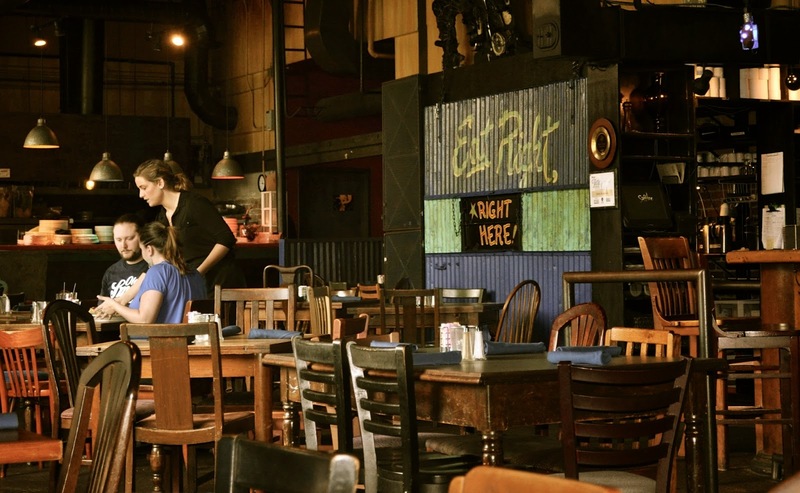 Linda Ruth, Holly and Buh did what I usually do and ordered the blackened mahi mahi tacos. There were three reasons I passed on the tacos. First, mahi mahi is not my most favorite fish. I generally prefer a more delicate, less meaty fish. Second, I had shrimp tacos the night before. Finally, with Linda Ruth, Holly and Buh ordering tacos, I decided to choose something else in the interest of providing a full review. They all enjoyed the tacos which were served with crunchy shaved red cabbage, red onion, and cilantro all rolled up in grilled tortillas, and nestled alongside seasoned rice, black beans, pico de gallo, sour cream and sliced avocados. Sounds like a winning combination to me! I believe Buh also enjoyed a cup of gumbo and some grilled asparagus. The wait staff at Saffire was super accommodating and willing to make substitutions. Patty chose the New South Caesar salad. 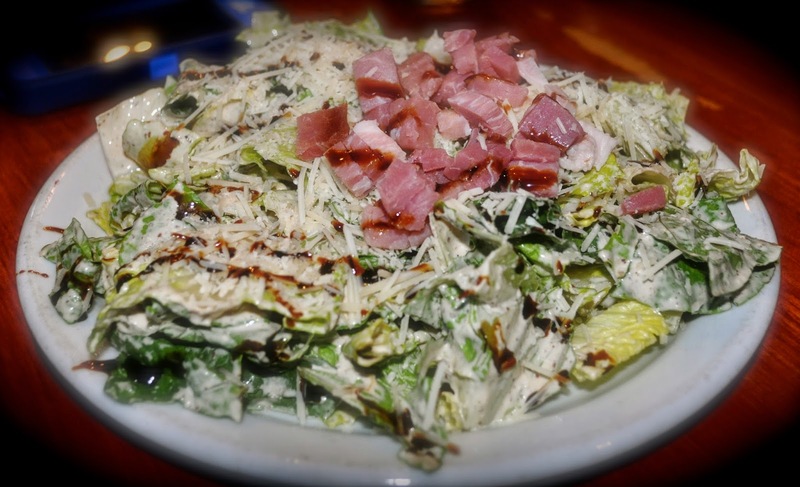 This creative twist on a traditional Caesar salad started with torn romaine lettuce topped with country ham, farm cheese crostini, buttermilk Caesar dressing and Blackstrap molasses drizzle. I heard her tell the manager that the salad was wonderful. It looks good, doesn't it? We were joined for lunch by an old friend of Patty's who now lives in Nashville. Patty's friend, Debbie, enjoyed a bowl of gumbo. It looked very dark and rich...like someone took time to make a really good roux and it was full of shrimp, crab, crawfish and andouille sausage. Yum! Even though I broke tradition and did not order the fish tacos, I managed to hold true to another expectation. 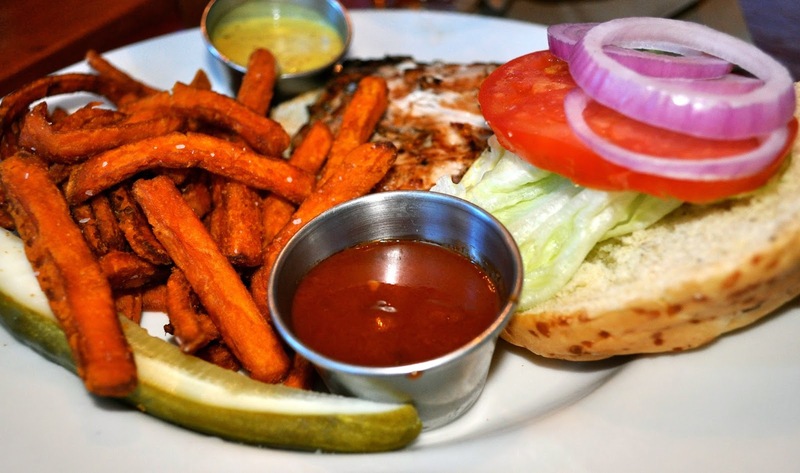 My grilled chicken sandwich was served with another of my favorites...sweet potato fries. It was a great chicken sandwich, juicy, not dry and well seasoned. It came with two sauces: honey mustard and barbecue sauce. The fries were delicious. Between the sweet potatoes at Puckett's and the sweet potatoes at Saffire, I figure I got my vitamin A for the week. Somehow I missed getting pictures of Martha Jo's grilled cheese sandwich and Kelly's Caesar salad and grits, but they both enjoyed their selections. Janet and Emily had ordered shrimp and grits before we received our complimentary dish, so they just got more of that wonderful concoction. I know I promised this would be a trip in two parts, but there was just too much to tell, so I'm going to have to finish this up in Part 3 of our Franklin adventure. 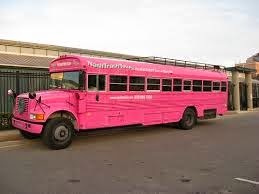 The last stop is so sweet, you won't want to miss it! 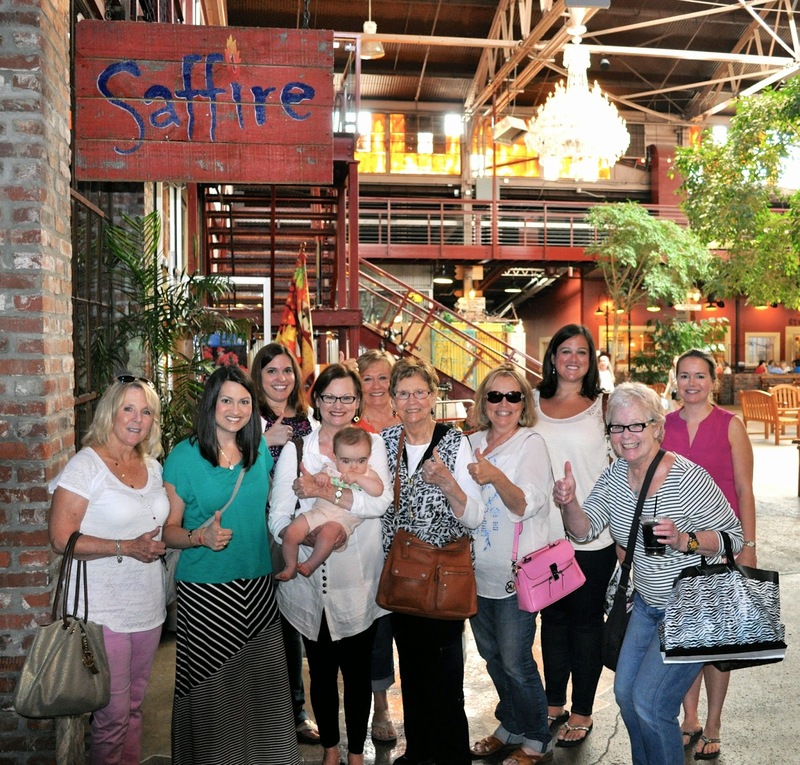 Three Friends and a Fork and this fun group give Saffire Three Enthusiastic Yums UP! 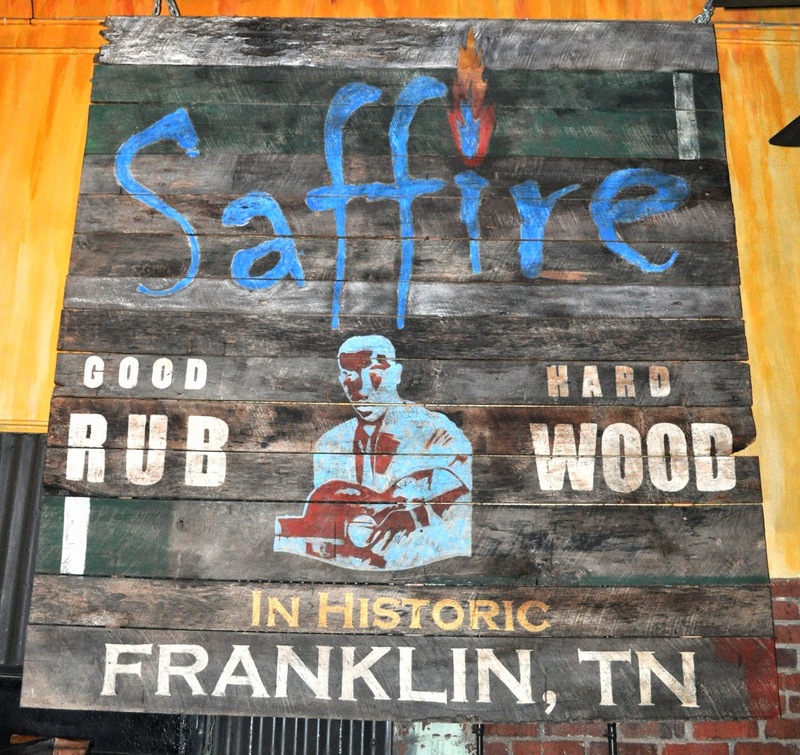 If you visit Franklin, head over to The Factory and enjoy a delicious meal at Saffire. You will not be sorry. Be sure to tell Saffire's wonderful staff that Three Friends and a Fork sent you!